The word GOSPEL simply means GOOD NEWS. The gospel is the good news concerning Jesus Christ being born of a virgin, dieing for our sins on the cross, and rising again on the third day. The Gospel is the message of God's LOVE to a lost world on its way to Hell. The message of God to humanity is summed up in the person of His Son, Jesus Christ. It is God's Son who made full provoision to forgive those who turn from their sin. It is the living Christ who now activily goes seeking for sinners in order to draw them to God the Father through an experience of salvation. This page is placed here to help you understand the Gospel, to know what God requires of you, and to come into a living, satisfying relationship with Jesus Christ. We will be glad to answer any of your questions or to help you if you contact us. 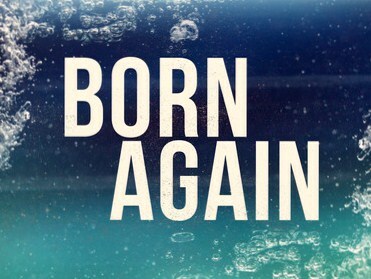 What is a Born-Again Christian?